RSG is led by Ryan Mueller. In 1994, while still in high school, Ryan began EMS work as a volunteer first-responder for his hometown ambulance service in Rockport, MA. 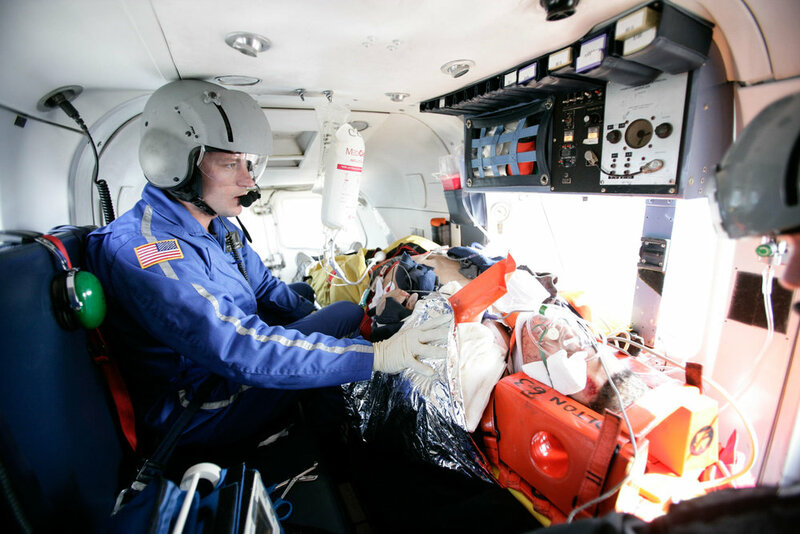 He now has over two decades of experience in emergency medicine, including over ten years working as a critical care flight paramedic and educator for one of the countries’ premier air-medical programs, Boston Medflight. He continues to actively work in one of the busiest, most advanced pre-hospital 911 ALS systems in the North East, and is able to draw on the depth of his experience during the courses he instructs. A passionate educator, he offers unique insights into properly assessing and managing critically ill patients.